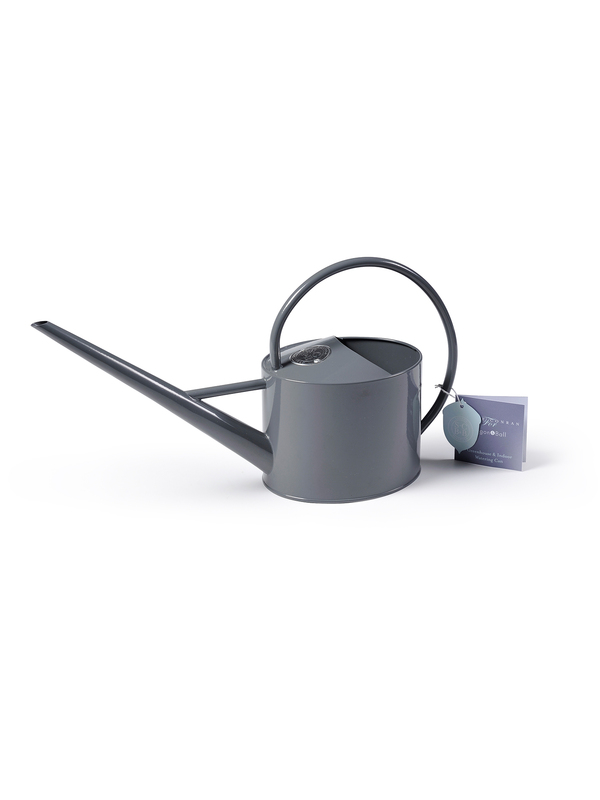 Delivering exactly the right amount of water to precisely the right place in the plant pot is a bigger ask of a watering can than you might imagine - it's all about balance, design and the feel of the can in your hand. We have spent a long time working to get these cans just right as well as looking lovely enough to leave out on your windowsill. "I hope you enjoy their beauty and practicality as much as I do" says Sophie. 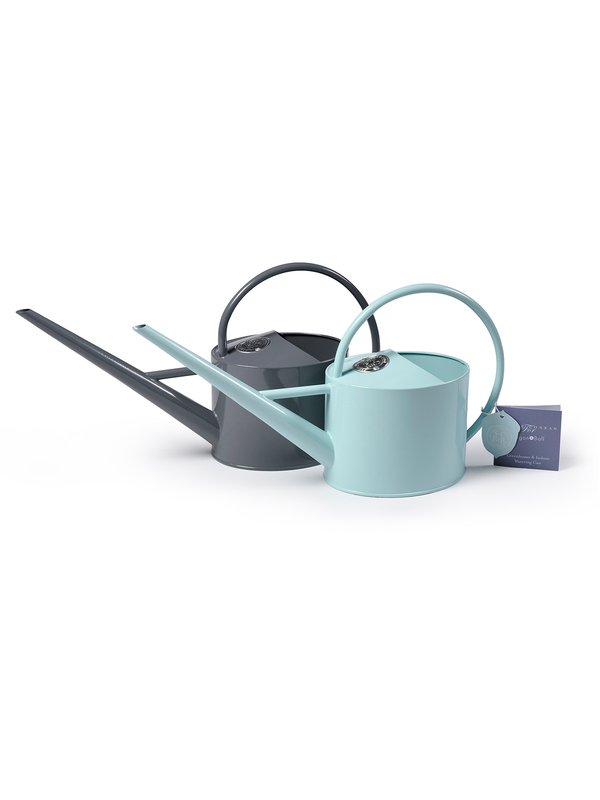 Also available in Powder Coated Duck Egg Blue and Raspberry. Material: powder coated galvanized steel. 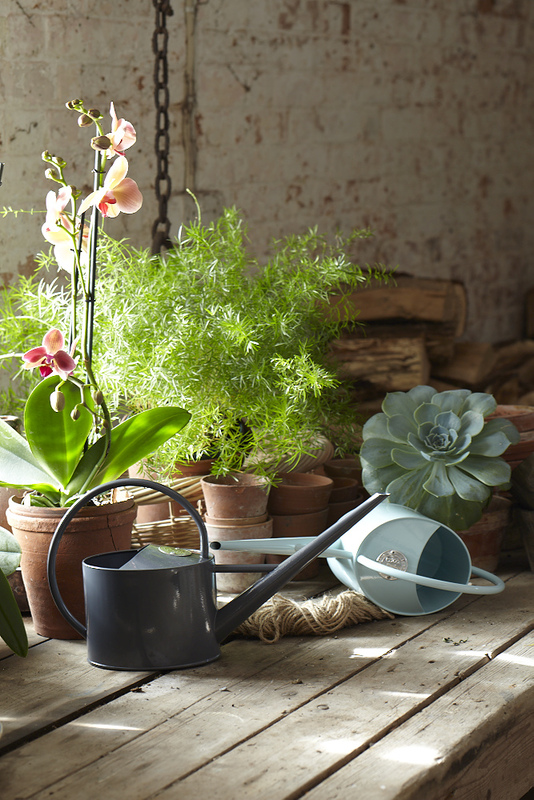 Comfortable tubular handle with narrow angled spout for precision watering.